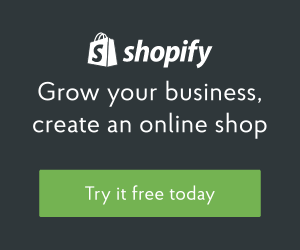 Shopify continues to lead the way in providing store owners the ability to offer the best user experience possible. The article linked below details how easy it is to integrate Facebook Messenger with your checkout process. At the last step, the user has the option to receive notifications from your shop! Once a customer opts in, they will receive message that includes a link back to the checkout so they can view where their package is. This is also a prime opportunity to speak directly to your customer and to communicate your appreciation, upsells, news, or anything. Take a look at the article below and watch the video, then click on the green "Get your free pin" button to walk through a free transaction. This will also give you the opportunity to see future messages pertaining to the order.